Shipping Containers are strong, secure and weatherprooof and are available in a variety of lengths. This makes our containers ideal for high security storage and shipping. 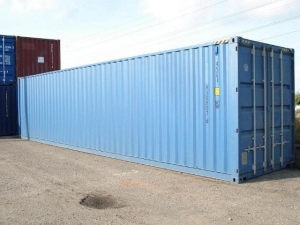 We have an impressive stock of new and used shipping containers to hire or for sale in the UK, that have been built to provide secure, waterproof on-site storage or shipping transportation. We also offer shipping container conversions. 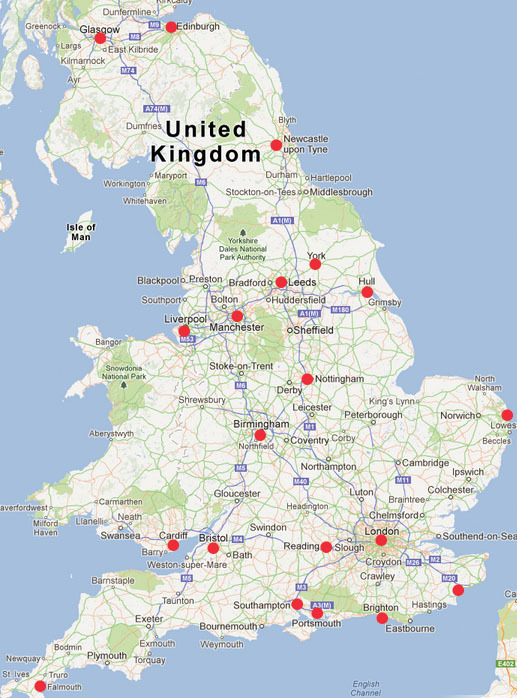 The Container Man has been in operation for many years and services a wide and varied range of customers across all industry sectors, government departments and the general public. 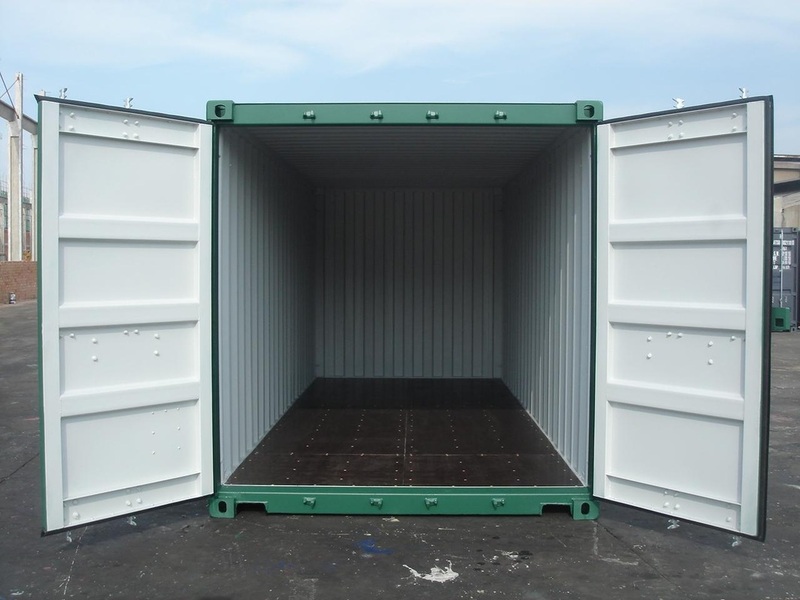 We pride ourselves in being able to offer a friendly, reliable service on our security, storage and shipping containers for sale, to meet all your specific requirements. 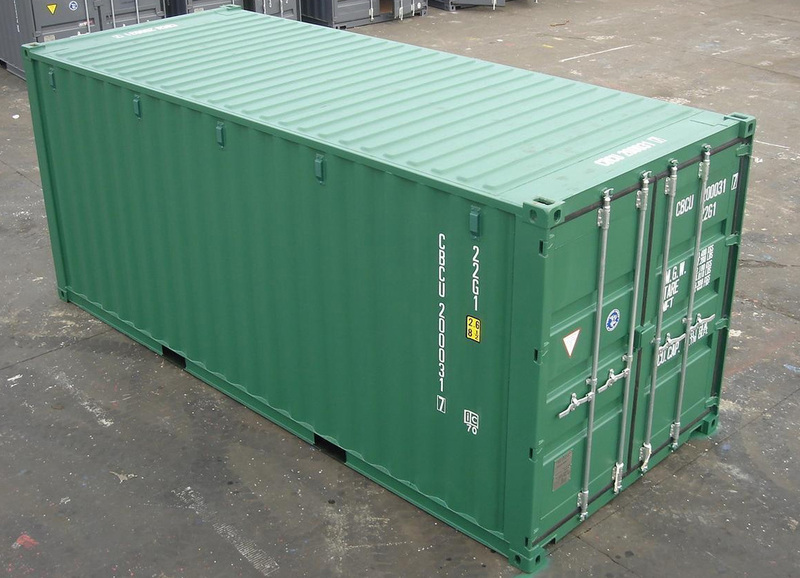 With our in-depth knowledge and extensive range of quality new, refurbished, special build and hire containers our experienced team is on hand to offer help and advise you when choosing the best security and storage solution for your needs in the UK.